From unique round, princess cut and oval diamonds, to extravagant white gold, rose gold and platinum jewellery, we, at GemTrove, are a perfect blend of beauty and style. Our designer brands and exclusive collections can cater to all your requirements along with creating a custom design exclusively for you. Our brilliant GIA-graded diamonds come with a diamond price guarantee so that you know you are getting the best of the best. How to Choose the Perfect Diamond Ring for your Engagement? Want to find the perfect engagement rings but need more information? Don’t worry! We are here to provide you with all the answers and ensure that you learn about carat, colour, clarity and cuts of diamonds beforehand and customise your search according to your preference and budget. Stick to a Budget that Works for you – This might sound like common sense, but there are people spending their three months’ salary on a ring! Don’t fall for it. Know your budget well and stick to it. Research Well – Take some time to do your homework. Learn about the 4Cs: Cut, Clarity, Colour and Carat and you will get the best at an affordable price. Get the Highest Cut Grade – This is the most crucial of the 4Cs as it determines the diamond’s brilliance. 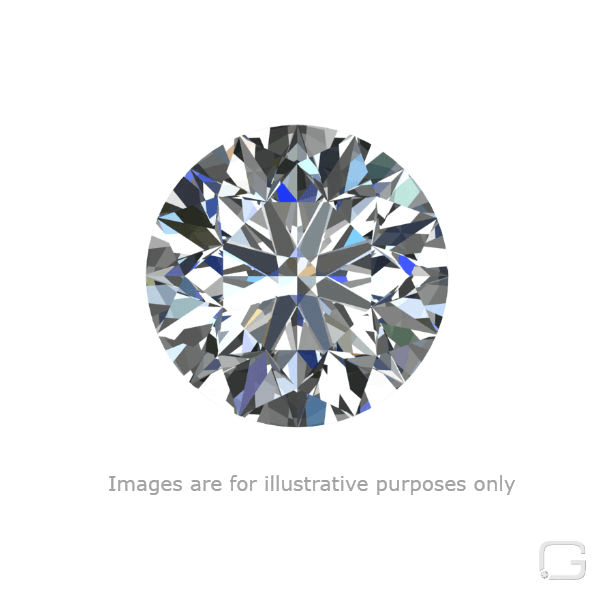 Colour and Clarity – For the best value, choose a near colourless – Grade G-H and an eye-clean graded VS1-VS2 diamond. Know about the Shape – The most popular ones are round diamonds. But, make sure you don’t cut out the other shapes, like emerald, pear or princess. Fancy shapes can cost less than a round shaped diamond. Shop Around and Compare the Prices – Visit several retailers online and offline, and use the independent grading report to your advantage. Getting Engaged? What are the Latest Engagement Ring Trends? Explore our dazzling range of diamond ring designs and collections selected by our top designers. GIA Certified Diamond and GIA certified Gemologists – We will ensure that your diamond lasts as long as your love, and so does our support. Wholesale Prices – When you choose us, you can rest assured that everything you wear will be created with accurate attention and top-most quality at the most affordable prices as we are leading diamond broker and importer. Custom Made Engagement Rings – We are confident that you won’t find a better piece of jewellery than with us. You can bring us your designs, and we can customise designs exclusively for you. Australian Made Jewellery - Our jewellery is not only limited to handcrafted custom made diamond engagement rings but our earrings and necklaces are also made by local Australian artisans and coverd under Australian warranty. Conflict-Free Diamonds - We have a strict no-conflict diamond policy at GemTrove. All our suppliers provide us with records of their products so that they can be traced back to the source. Wide Range of Diamonds - We have more than 150000 Gia certified loose diamonds to choose from. Consult us by appointment and select the best diamond for your needs. Have a Question? We are Here!